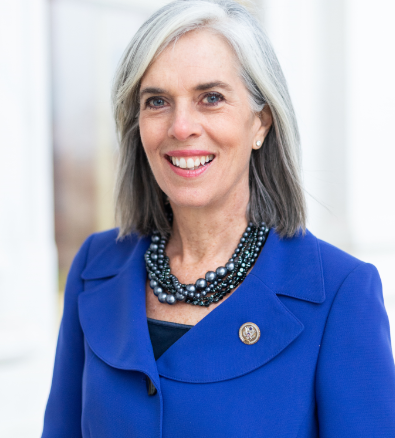 Congresswoman Katherine Clark’s office issued the following statement following President Donald Trump’s State of the Union address on Tuesday night. Clark represents Framinghanham, Natick & Ashland in Washington DC. WASHINGTON DC – “Tonight’s speech was littered with misinformation and political grandstanding. 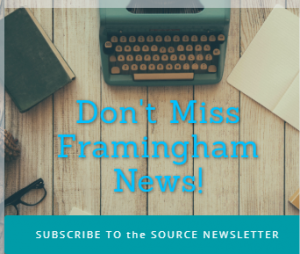 The President’s policies have dramatically worsened inequality and the opportunity gap in America and will only continue to threaten our nation’s path toward progress and equality,” said Congresswoman Katherine Clark, a Democrat from Melrose. “House Democrats are committed to working for the people. We will move forward policies that ensure equal pay for equal work, make accessible and affordable health care a reality for everyone, and advance legislation that addresses the urgent threat presented by climate change. These are the values that will lift all of us up and propel our country forward,”said Clark.